CAN'T BEAT THIS LOCATION! 7.98 Acres, located on Warren Road, just minutes to downtown Indiana, IUP, Interstate 422 East and West and State Route 286 West. The property is located in White Township, on the Warren Road side of Sunset Acres. Just what you need for a small private estate. Bring your contractor or developer and walk this slightly rolling property, water and sewer are available. Driving Directions: Philadelphia St. West, Left on S. Ben Franklin Road to right on Warren Road at the intersection of Warren, S. Ben Franklin and Indiana Springs Road. 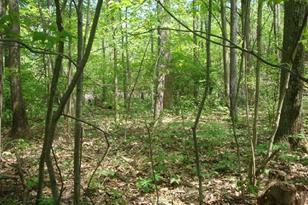 Property is 1/2 mile from intersection. 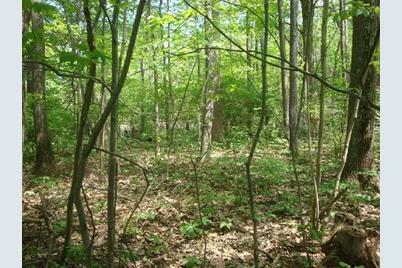 10 Warren Road, White Township, PA 15701 (MLS# 1338060) is a Residential Lots property with a lot size of 7.9800 acres. 10 Warren Road is currently listed for $102,000 and was received on May 16, 2018. Want to learn more about 10 Warren Road? 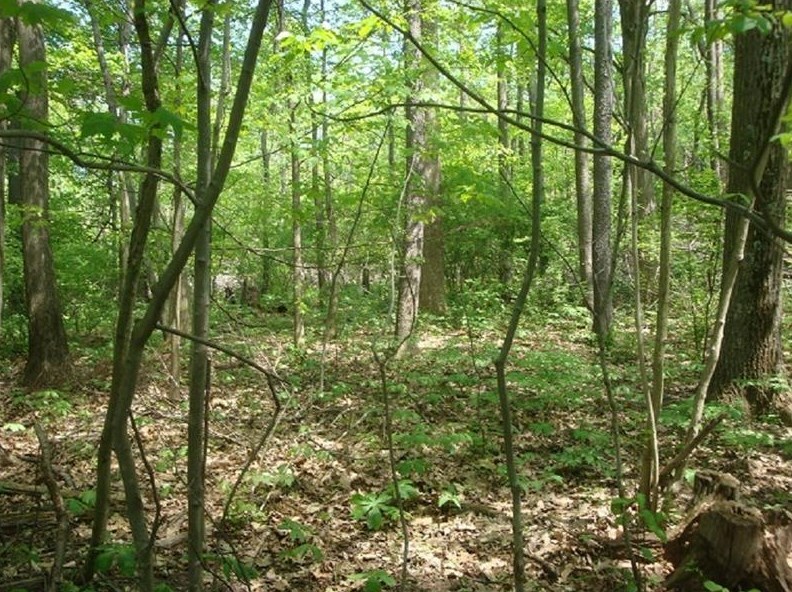 Do you have questions about finding other Residential Lots real estate for sale in White Township? You can browse all White Township real estate or contact a Coldwell Banker agent to request more information.